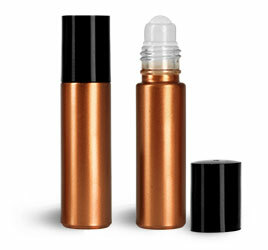 Our glass roll-on containers have been used for a variety of lip gloss type products. 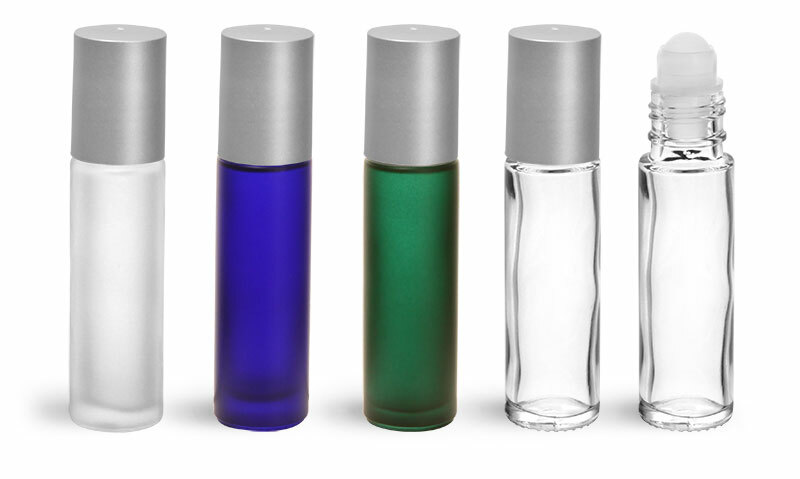 Available in the 0.35 oz size the container and closure color options are vast. 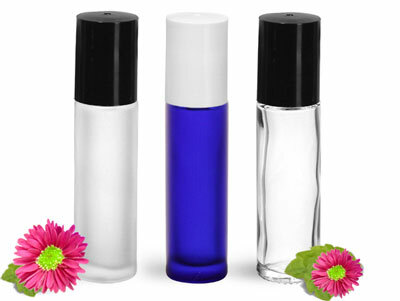 If your product has color, shimmer or glitter you may want to stay with the clear glass roll on. If you are looking to compliment another product line you may chose to go with the frosted roll ons. 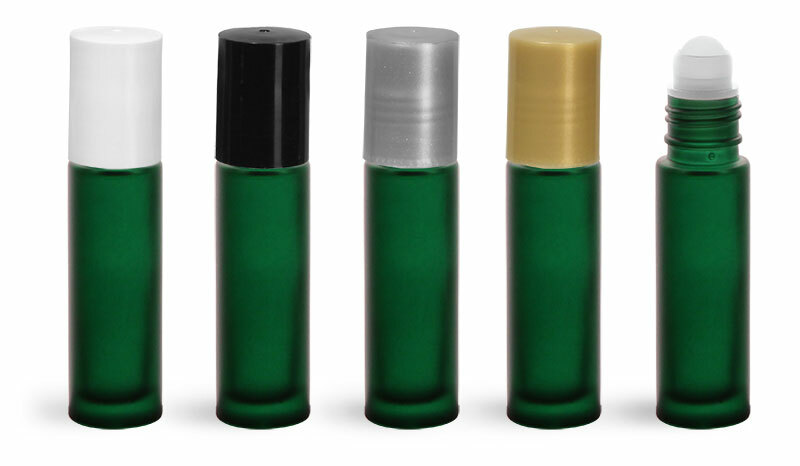 The roll on ball eliminates the need for a separate applicator and the size is perfect for a small purse or pocket.